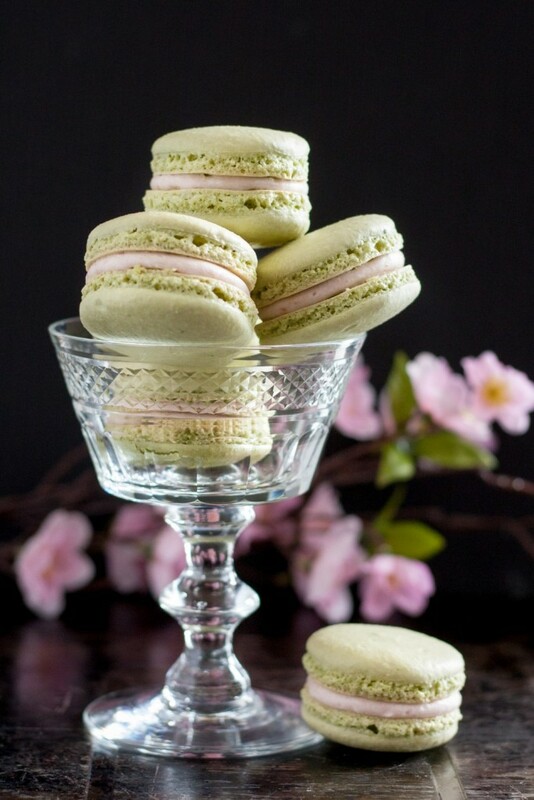 Inspired by the beautiful Japanese cherry blossoms in Washington DC, these cherry matcha macarons will make you think spring anytime! Darlings, it’s getting beautiful outside. We still have days that are just a bit too cool and windy for my taste, but warmer weather is coming, and with that, barbecues, pool days, summer festivals, and enough sunshine and hot weather to make this Godmother happy. But for now, I’m content watching the beautiful cherry blossom trees outside our house burst into bloom! About 25% of the buds have opened and in a few days the trees will fully bloom to show their full beauty. All the locals are buzzing about the cherry trees blooming around the Tidal Basin downtown, but I know we who live in Northern Virginia feel fortunate to find the same beautiful trees away from the crowds too. Did you know that the trees were a gift from Japan in 1912? The joy this gift brings this area each spring makes my heart happy, and inspired the cherry matcha macarons, because macarons make people happy. 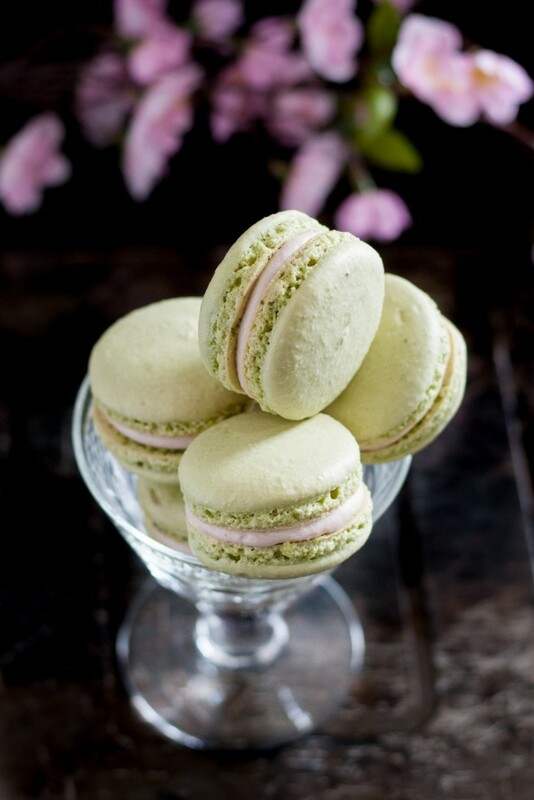 What I love about these cherry matcha macarons is that the matcha flavor really is the star, and the cherry is subtle and just adds a bit of sweet fruitiness to round out the macaron flavor. It is on the sweeter side, as you’ll notice I filled these macarons with an American buttercream instead of my usual Swiss meringue or ganache buttercream. The filling was inspired by my smooth raspberry buttercream frosting. You should be able to find matcha powder in most grocery stores as it’s become quite popular in recent years, just be sure that the package says matcha powder and not just green tea powder. Matcha powder has a stronger flavor so you don’t need to add as much to the shells, which is important as you don’t want to throw off the ingredient ratios in your macarons. I did find that my shells baked best at a lower temperature than normal for a slightly longer baking time. I hope you enjoy this cherry blossom inspired recipe. 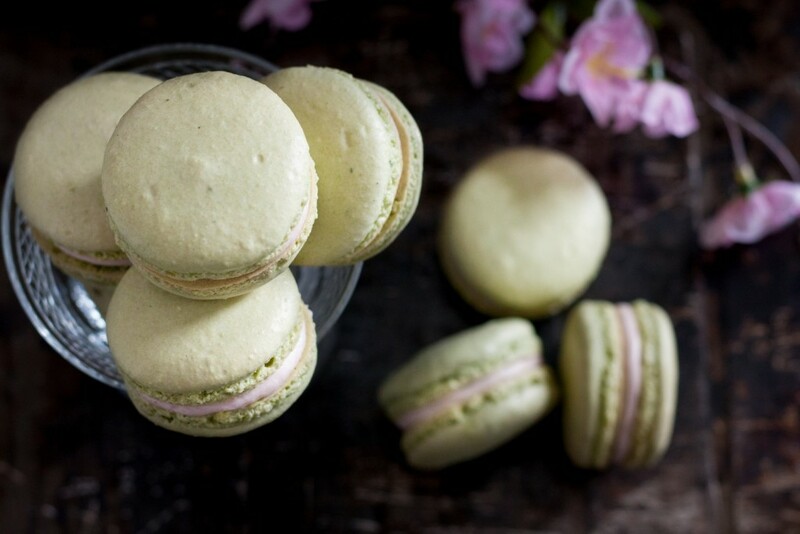 They’re a beautiful way to celebrate spring, and if you wrap a few cherry matcha macarons as a gift, you’ll spread the same feeling of friendship and warmth the trees bring each year! Make the macaron shells by weighing out all your ingredients. Place almond meal/sugar mixture, matcha powder, and 55 g egg whites in a bowl and set aside (do not mix together). Place 150 g caster sugar (fine granulated sugar) in a small saucepan with 25 g filtered water and fitted with yourthermometer. Place the other 55 g egg whites in the bowl of your stand mixer, fitted with the whisk attachment. 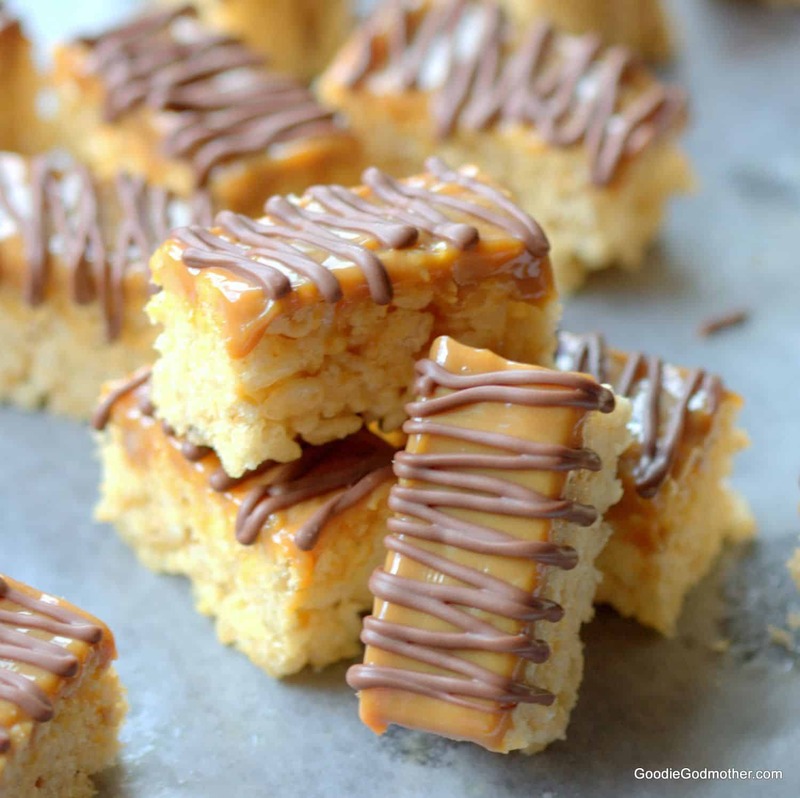 Cook the sugar and water over medium heat, gently swirling the pan occasionally to ensure even heating until the mixture reaches the soft ball stage at 235 F. If sugar crystals begin to form along the sides of the pan, use a silicone pastry brush dipped in a bit of water to dissolve them. When the mixture reaches 220 F, start your stand mixer at medium speed to foam the egg whites. Stop the mixture once the egg whites look like a bubble bath. Allow the shells to rest, uncovered, while you preheat your oven to 295 F.
Bake the shells one sheet at a time for 20-22 minutes, until you can easily lift a shell cleanly off the baking sheet. For a smooth filling, press the completely thawed cherries through a fine mesh sieve set over a bowl to remove the juice from the pulp. If you'd prefer a stronger cherry flavor, blend the cherries very well in a small food processor. In a mixing bowl or the bowl of a stand mixer, cream the butter and a pinch of salt on high speed until light and fluffy. Scrape the sides of the bowl. Add one cup of the powdered sugar, mix well. Scrape the bowl. Repeat. Then add your cherry juice or puree. Add the remaining powdered sugar until you reach the desired consistency. Pipe the filling into the macaron shells and store in an airtight container in the refrigerator 24 hours before serving (if you can wait that long). If you want more cherry blossom inspiration, be sure to visit my cherry blossom cake tutorial to learn how to paint on buttercream! I love macaroons! Not only are they absolutely adorable little treats but they are perfect for literally ANY type of party from fancy to a spring picnic at the park. 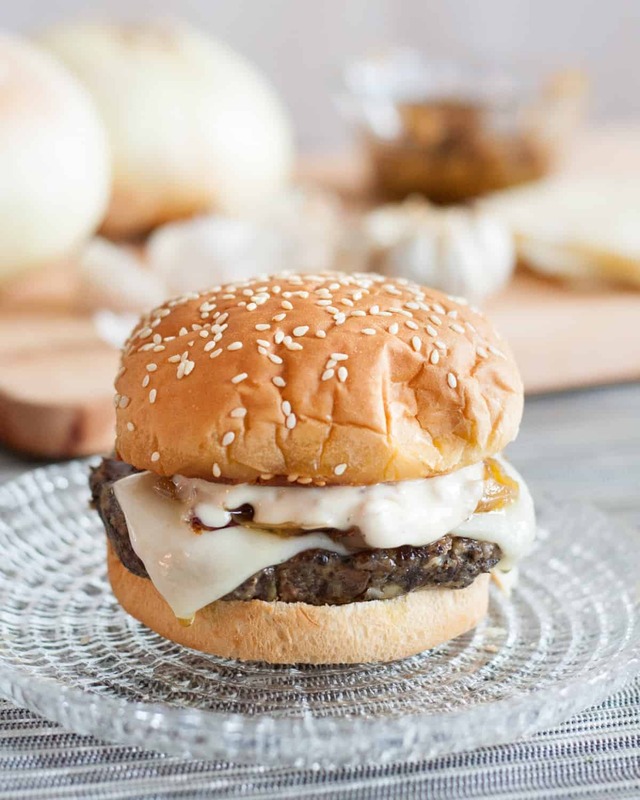 This recipe looks fantastic. Thanks for sharing! One day I will be brave enough to make your macarons. Until that day however I’ll just wait for a delivery and drool over your amazing flavors! 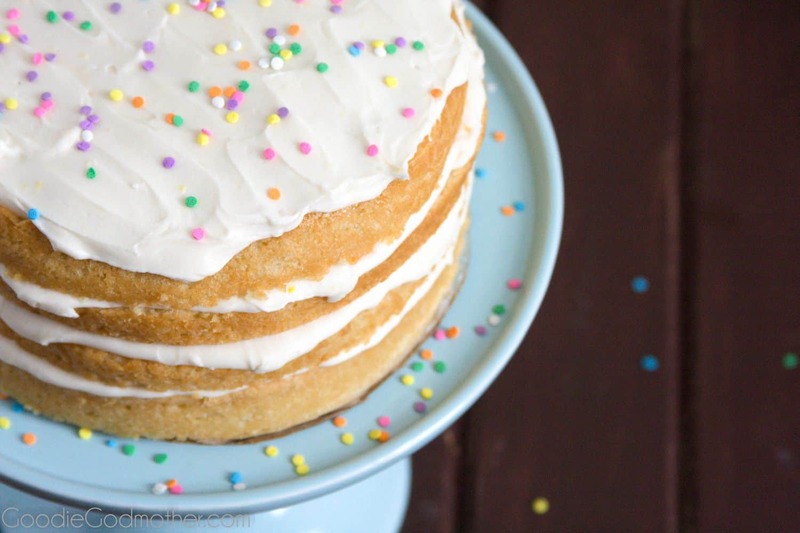 This is one thing that I always want to make, yours look absolutely delicious and perfect. I. LOVE. THESE! 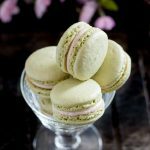 Mary, I have ALWAYS wanted to try making macarons 🙂 Your recipe looks easy, and I’m dying to give it a go! I am always full of admiration when ever I see people produce these, they look superb! These are absolutely beautiful, Mary! I’ve tried making macarons several times, but they never come out right. I even have a macaroon book! I guess I will have to try them again because these sound out of this world!